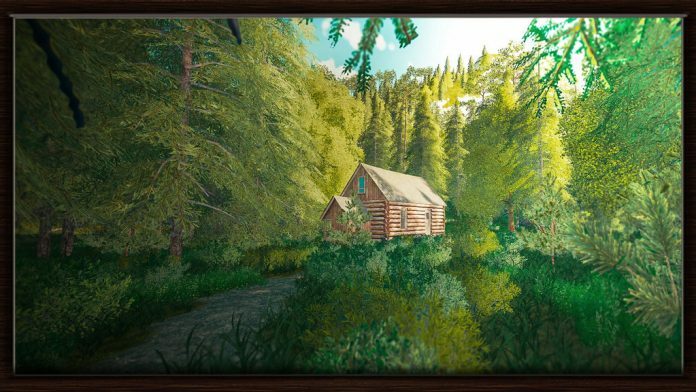 GIANTS Software has released the first mod maps for Farming Simulator 19 on its ModHub, the only place those who play the game on Xbox One or PlayStation 4 are able to download mods from. The ModHub is the official site for Farming Simulator 19 mods for all platforms, however PC players are able to bypass this and install mods from other sources, such as directly from modders themselves. 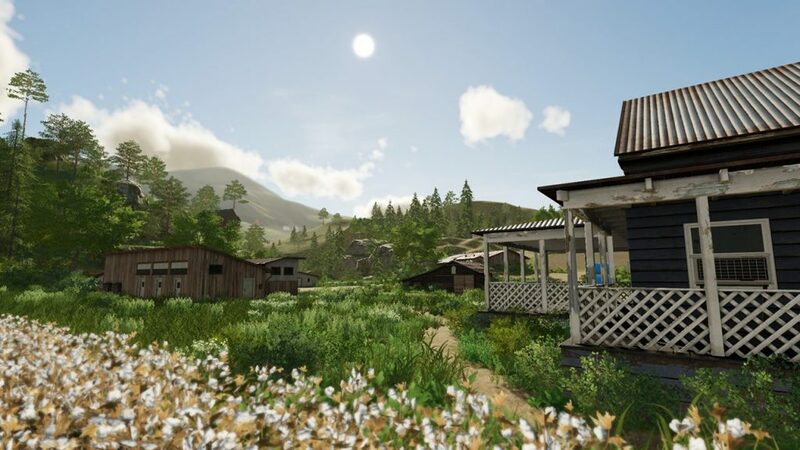 Since Farming Simulator 19 released on November 20, 2018, many players have complained of a lack of diversity in the two base game maps, and requests for mod maps have been at an all-time high. However, in order for a mod to be posted to the GIANTS ModHub (and therefore be available for all platforms), it must first be tested to ensure that it meets both GIANTS’ standards and the specifications of Microsoft and Sony. It takes quite some time to create a map, submit it for testing by GIANTS, and get it approved – and that’s not to mention any time spent rectifying issues identified by GIANTS in their testing. Farming Simulator 19‘s base maps, while beautiful, have grown stale for some players. Alps Panorama by the Northern Sea (Bauer Joe): a mixture of mountainous, alpine landscape sloping to a sandy beach. Each of these maps offers something slightly different, and will provide additional options for players looking to change things up. 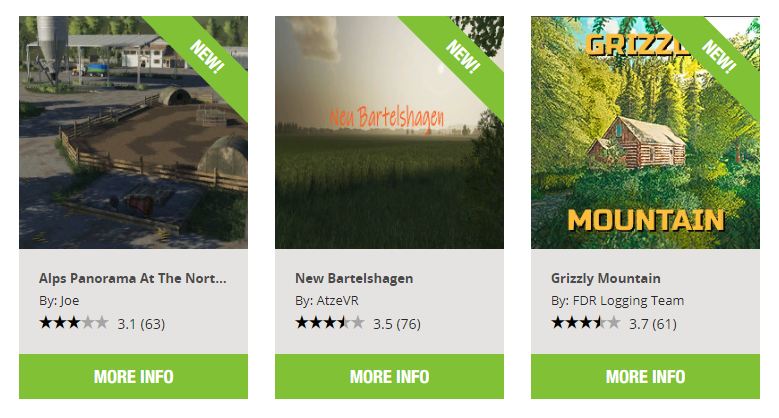 New Bartelshagen is a conversion of a map that was available in Farming Simulator 17, while the other two are brand new maps for Farming Simulator 19. As a PC player, I’ve been very much enjoying the Michigan Farm map by Taylor Farms, however it’s excellent to see a few additional maps come out for all platforms to provide a diverse experience to those who have spent considerable time with the base game maps. New maps mean new areas to explore and new farms to build, which helps keep the game fresh. There’s no doubt that modding for Farming Simulator 19 – particularly when it comes to mods on the official ModHub – is still in its infancy, as several of what many would consider the “best” maps for Farming Simulator 17 weren’t created and released until later in the game’s life cycle. Given some more time (and patience and understanding from the community), I’m sure there are modders who will create more outstanding maps to keep players enjoying Farming Simulator 19 for a long time. 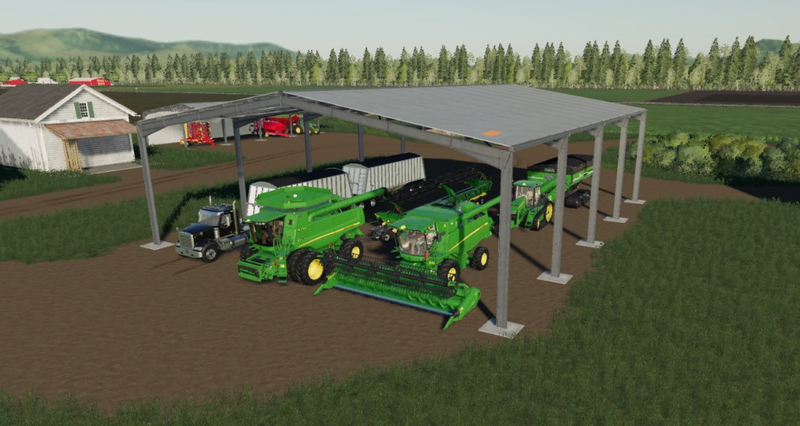 Mods are an integral part of the Farming Simulator experience, and add significant longevity to the game by providing new environments, and new equipment to use in those environments. GIANTS also contributes to keeping players interested by typically producing several sets of DLC for each of its games. On that note, GIANTS’ Community Manager Lars “Lisertan” Malcharek has indicated that there may be some news on the first set of DLC for Farming Simulator 19 coming up in the next couple of weeks, so stay tuned!